A key aim of the RIPE project is to provide farmers, particularly those in some of the world’s poorest countries, with seed that will yield substantially more without requiring more inputs. 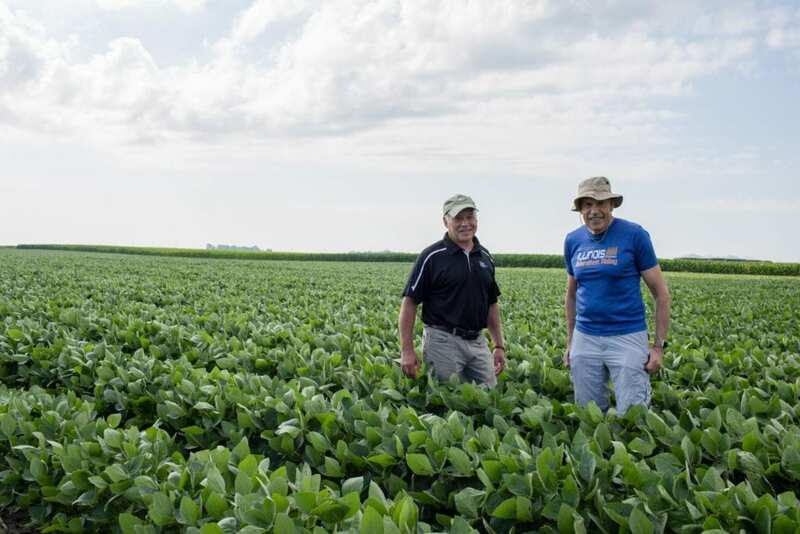 However, it takes at least 15 years for any breakthroughs to journey from scientists’ lab benches to farmers’ fields at scale, cautioned RIPE Deputy Director Donald Ort, the Robert Emerson Professor of Plant Biology and Crop Sciences at Illinois. Likely, RIPE’s technologies will not be in farmers’ fields until 2030 when the world’s population will have grown by more than a billion people.